Free stuff for your dog! 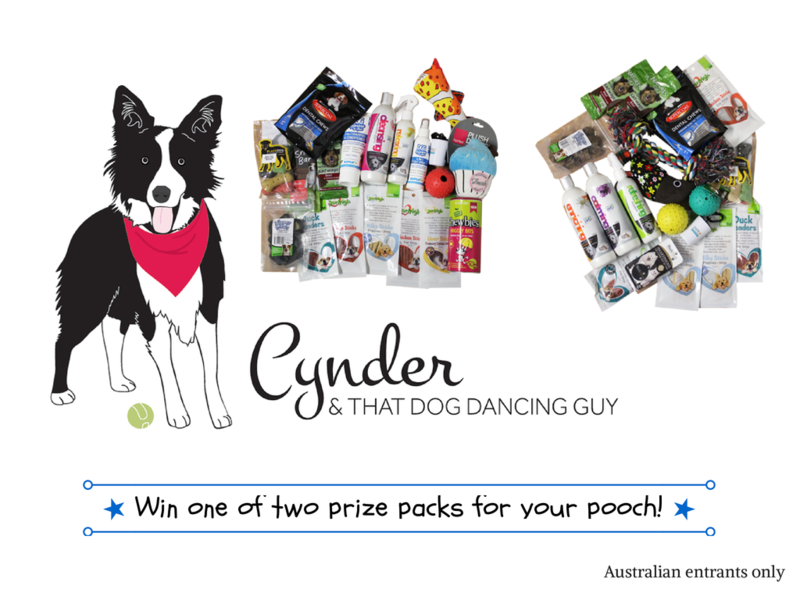 My partner Kevin blogs over at Cynder & That Dog Dancing Guy and at the moment he’s giving away two prize packs filled with great treats, toys and products for your dog. Check the competition out here – it ends 8pm Friday June 13th. While you’re there make sure you read his great tips for raising, training and caring for your dogs (and all about the fascinating world of dog dancing!). < Sprocket update: Smart little boy!